As you are aware, Bing and Klout formed a partnership last September. Now they are really cooking something up. 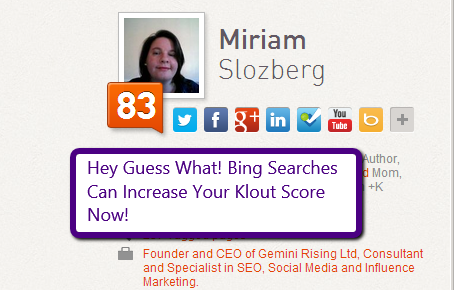 Bing searches are now starting to contribute to the Klout score. What does this mean? 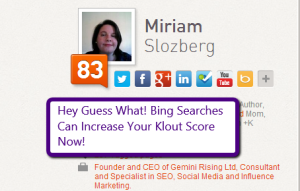 The amount of times someone searches for you on Bing will have an impact on your Klout score. Klout’s purpose is, for people who have real world influence and who are not very active on social media to have a score that would match their real world influence. Warren Buffet is a good example of someone who is not active on social media, however is extremely influential in all other ways. Back in August 2012, Klout went through a major algorithm change, and started including Wikipedia pages to contribute to the score. The purpose was for Klout to start having offline factors count towards the score. Now Bing searches are contributing to the score, and offline influence is having a larger impact which helps Klout’s credibility. Because of this, at least Warren Buffet has a Klout score of 88 which is accurate considering how influential he is, as opposed as to what it used to be- which was 35. Again for those who are not aware of the scoring, the score goes between 0-100, the average Klout score is 40 and 5% of users have a score of 63+ which is considered elite. Unfortunately while Klout is undergoing through major changes and testing new methods to have an effect on the score, some people may have been effected by having unexplained dropping scores. Once they are done with the testing phase, the issues with these scores should be fixed. Klout also just joined up with Microsoft’s Yammer, which is allowing users to post their Klout scores and companies and organizations to find top contributors based on their Yammer participation. Also, recently Klout released an Expert’s section for users to share their advice and expertise by answering questions. Answers with the most endorsements and shares will likely be featured on Bing search results. The purpose of this was not just for measuring influence. It was to give people an opportunity to share their knowledge across the net. Klout again may not be a “perfect” measure of influence, however it has come a long, long way. They are going through growing pains, and will for a while. However, they are going to in the end be great! I like what they are doing! This is something I was looking into today, as a matter of fact. I just do what I do and let these ranking things just “fall where they may” but I noticed I was above 70 in Klout and now I’m pretty steady at 67. I don’t know what caused the fall. I really don’t get much traffic from Bing–it is all Google searches that bring traffic to my blogs. It is actually being used a lot more now. I have been blogging for several years, but really have no idea how this stuff works, never even heard of klout. I would love to increase my traffic so I’m going to take a look. Thanks. 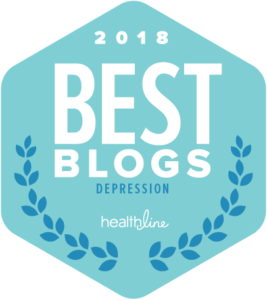 Hi Tara, here is a blog post that explains more about Klout http://www.miriamslozberg.com/got-klout, it is an old one but principals are the same! I am glad you understand this. Up until today I didn’t know such a thing as a Klout score existed! A lot of people are still in the dark about Klout however, it is becoming more and more known and looked at! Wow, that was all news to me. I think I need to dust off my Klout account! Great info, as always, Miriam! Thanks Terrye 🙂 It is best to stay active and engaging. Your score is being noticed! And will be more so in the future. I had no idea that bing and Klout were a joined entity I will have to look into Bing more. I have never used it but it obviously won’t hurt to poke around. Thanks for the info! 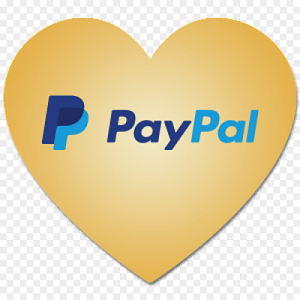 Yep they partnered in September 2012. Thanks for the comment! That is interesting to find out. I get a lot of traffic from Bing, it seems, but my Klout score has gone way down. It’s kinda depressing to look at now lol. Hang in there. Once they have their stuff organized it will likely recover. Thanks for the comment. I use Klout and have a score of 59 but I don’t really get it. I just like the perks!